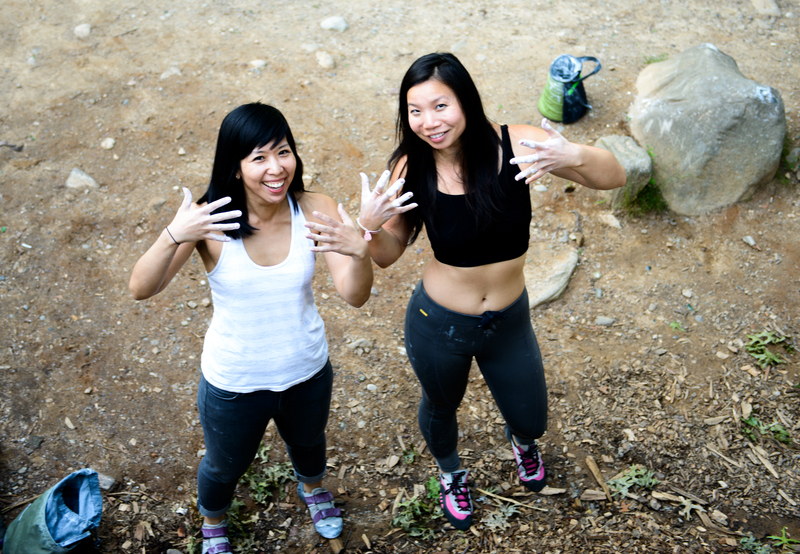 Bouldering Babes Climbing Girls Run the World Tour! We’re stoked to kick off Bouldering Babes Climbing Girls Run the World Tour, coming to a climbing gym near you! 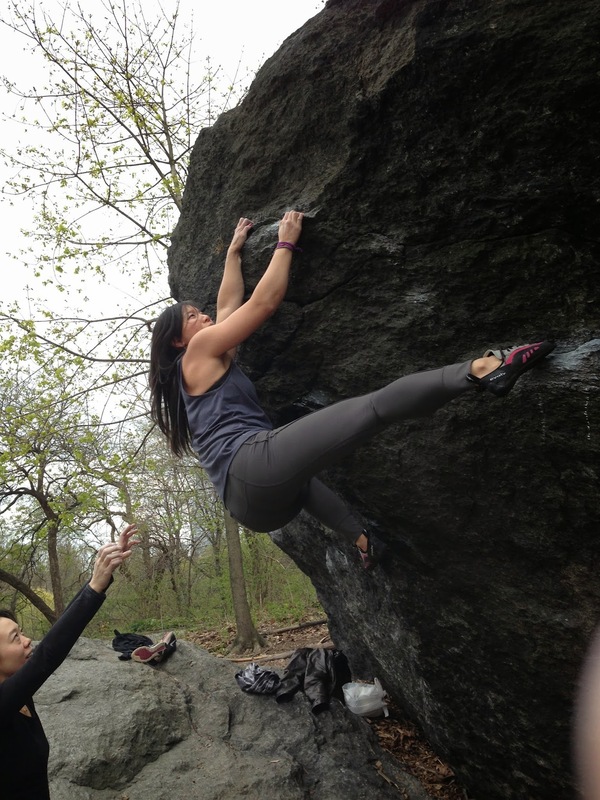 Bouldering Babes will be traveling to local climbing gyms all over the world teaching female-focused bouldering clinics. We love climbing with strong core work, flexible hips, and delicate, balancey footwork to create fluidity with the wall, so there will be some of that. We hate injuries, so there will be none of that. 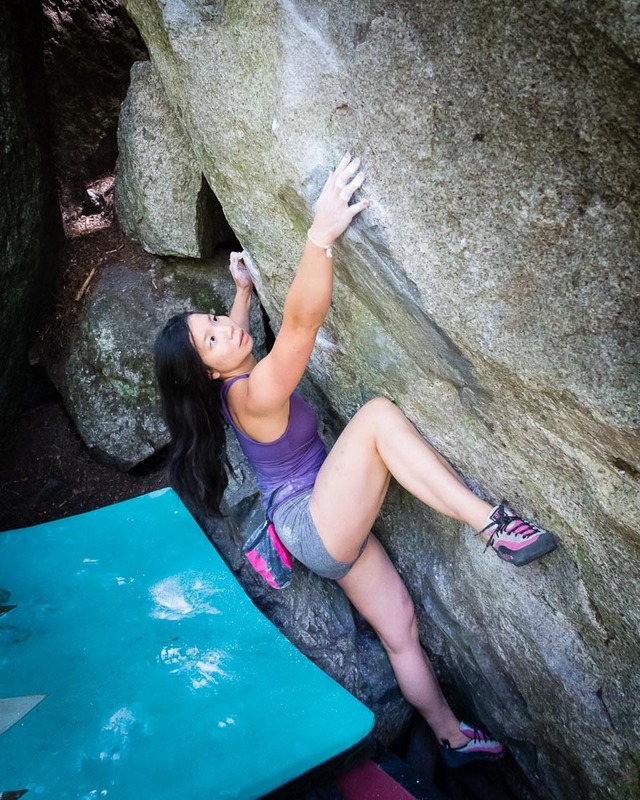 Our goal is to connect with the female climbing community on a global scale and help the women’s climbing movement gain exposure. Our first event in Chicago was a big hit and we’re planning to teach more Women’s Climbing Clinics across the globe, from Banff to Brooklyn! Check out our schedule and check in often for updated destinations and dates! Girls! We run this motha, yeah!